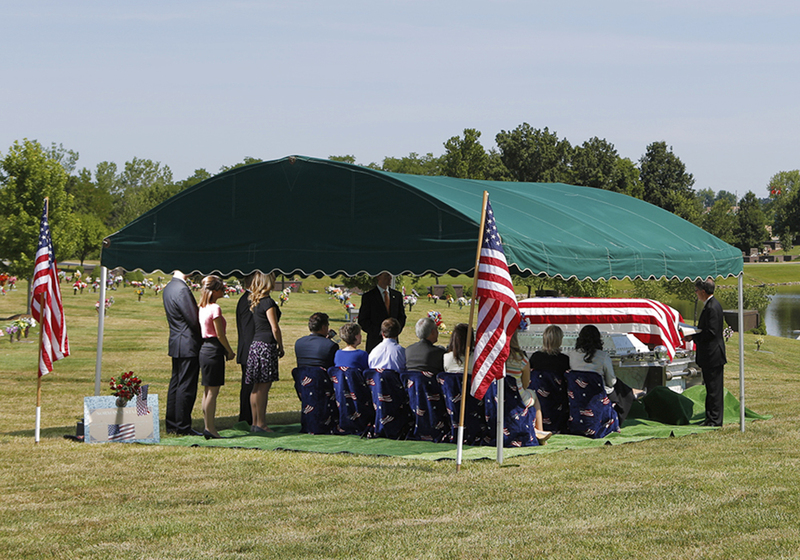 At Burr Funeral Home and Cremation Service, we’ve seen how important it is for Chardon families to have a permanent place where they can go to reflect and honor their loved one’s memories. We work with all local cemeteries and can help you find an in-ground option that works for your family’s budget and wishes. We can also help you arrange for customized monuments, caskets, and headstones. When you choose cremation at our on-site crematory, we can make a number of unique urns and keepsakes available to you – if permanent possession is your choice. You can also choose in-ground burial or inurnment in a columbarium niche. If you’d like to scatter your loved one’s cremated remains, we can help you navigate local laws at your chosen location. We can accommodate all forms of graveside services, and for your convenience, we can provide you with access to our transportation fleet.